Personalized Coloring Books - Practice Fire Safety are an intelligent addition to waiting rooms, classrooms and even homes. These custom watercolor paint coloring books will make sure that the kids will learn important lessons about fire safety and prevention. It will add fun and knowledge equally, thus keeping the kids entertained and parents peaceful. 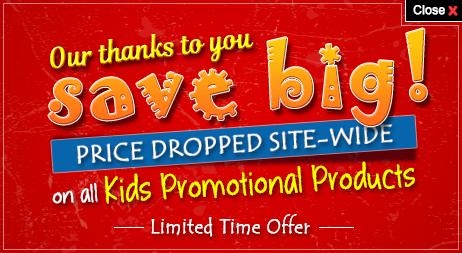 There are 16 pages in these custom kids’ products with a dimension of 8" x 10.5". 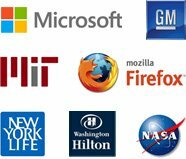 Order quickly to get our free professional design and free online proofs services. 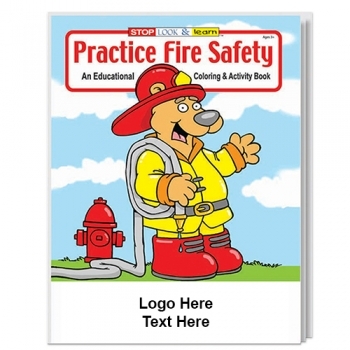 Request a quote to know savings that you can pocket on bulk ordering these Personalized Coloring Books - Practice Fire Safety.